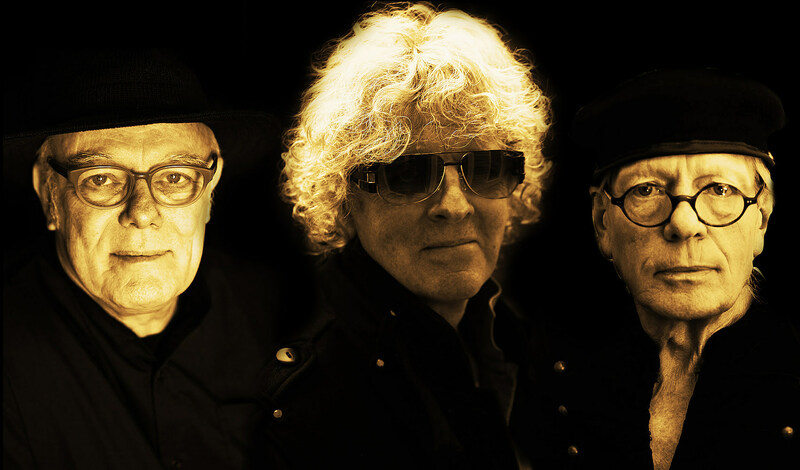 Mott The Hoople ’74 reunites Ian Hunter with his teaming with former bandmates Ariel Bender and Morgan Fisher, to celebrate the 45th anniversary of the band’s 1974 tour. (It’s the first time these three have toured together since then.) Dates kick off April 1 in Milwaukee and wrap up in NYC on April 10 at Beacon Theatre. Tickets for Beacon go on sale Friday, January 25 at 11 AM local time with a presale on Thursday (1/24) at 11 AM. Best known in the U.S. for the Bowie-penned 1972 classic “All the Young Dudes,” Mott the Hoople had a string of UK hits, including “Honaloochie Boogie,” “All the Way from Memphis,” “Roll Away the Stone” and “The Golden Age of Rock ‘n’ Roll.” All tour dates are listed, along streams of those songs, below.